At Vita, we're advocates for self-care. We strive to inspire and empower you to become pro-active in your own health and wellness. 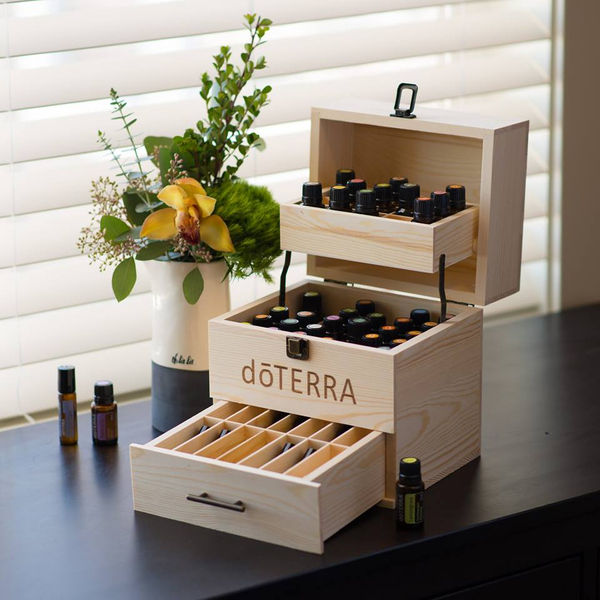 One addition to our 'Healthy-Habits' tool kit is the incredibly powerful line of doTERRA essential oils and products. We've found remarkable benefits as a result of incorporating them into our lives. 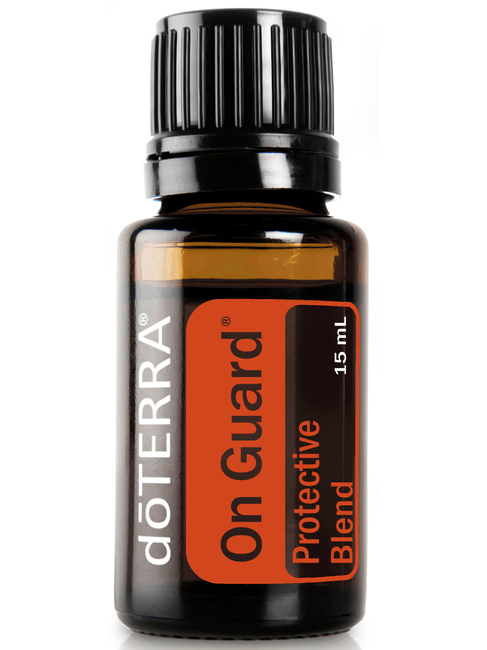 Aromatherapy is an incredibly powerful agent to support your health & wellness. 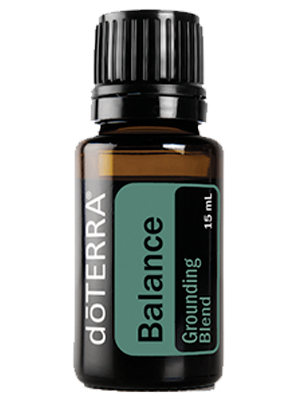 Essential Oils can be used for a wide range of emotional and physical wellness applications. 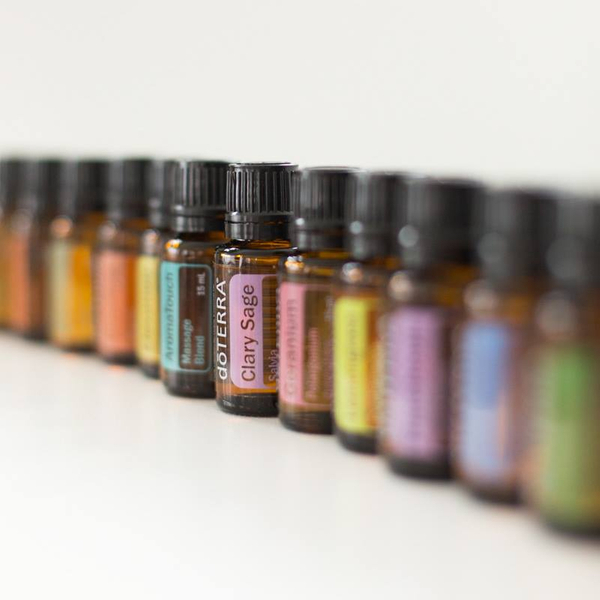 If you're new to essential oils, we understand it can all seem a bit overwhelming. 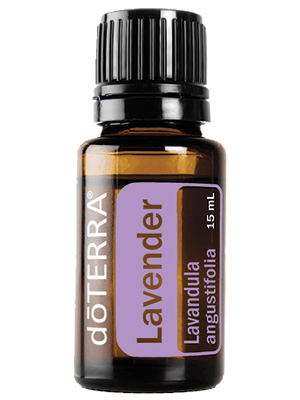 Here you'll find just what you need to begin to educate yourself and begin to explore the powerful world of Aromatherapy. At Vita, we believe that what we put in our body is just as important as what we put on our body. That's why we choose doTERRA. 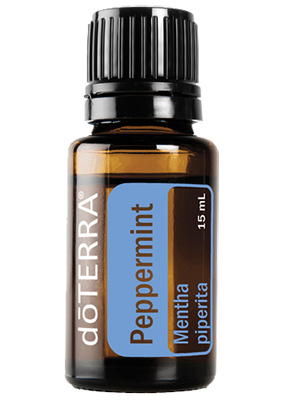 Our favorite TOP 5 doTERRA products to help you feel fabulous! 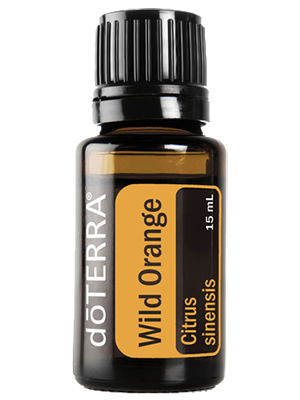 A great way to get started with essential oils. 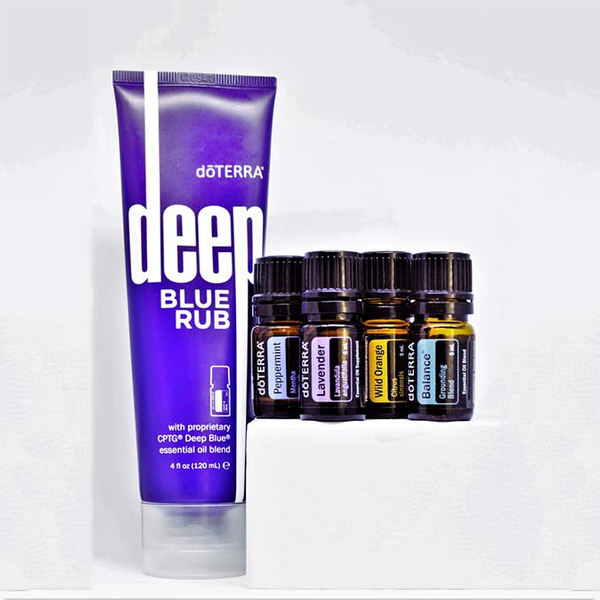 doTERRA® Deep Blue Rub is a topical cream that provides a comforting sensation of cooling and warmth to problem areas to aid in the relief of muscular stiffness and soreness. 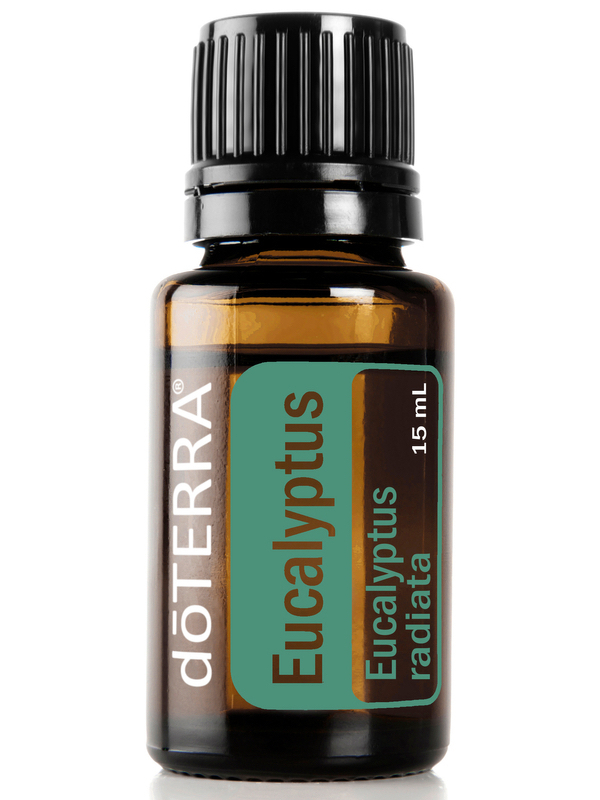 Used to cleanse surfaces and the air, Eucalyptus essential oil (Eucalyptus radiata) can help promote feelings of relaxation and clear breathing. 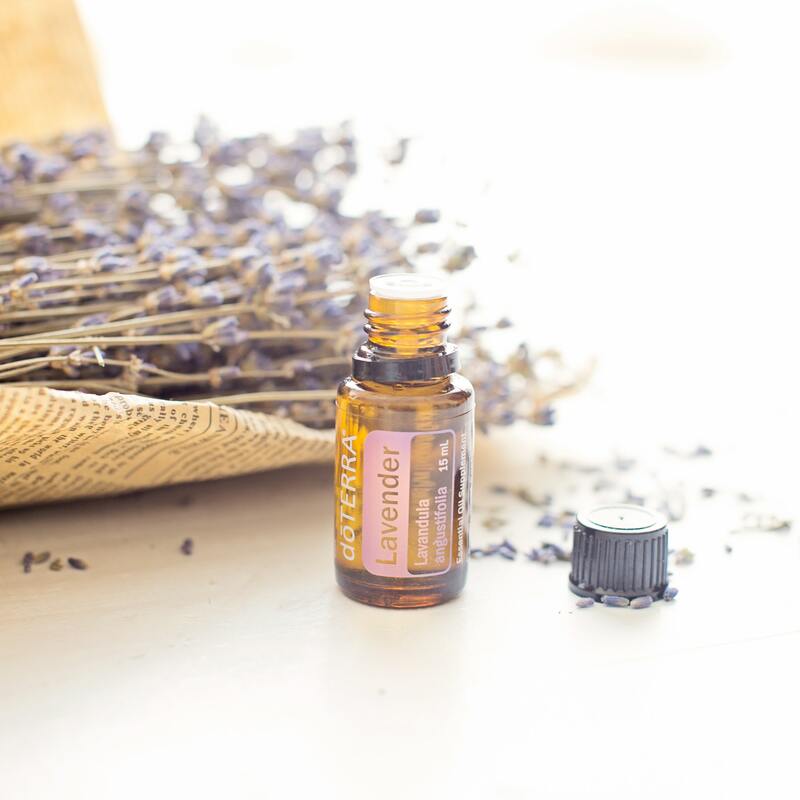 Lavender (Lavandula angustifolia) is often considered a must-have oil to keep on hand at all times due to its versatile uses, including calming and relaxing properties that promote peaceful sleep and ease feelings of tension.